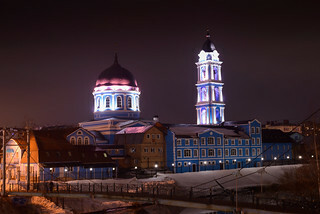 Epiphany Cathedral. Noginsk. Moscow Region. Russia. The cathedral was built in 1876.